Honda will launch the Civic in India in March. The 2019 Honda Civic is expected to be launched by the end of first quarter of 2019 and we’ll soon be bringing you our first drive impressions. What we know as of now is that the Civic will be offered with the choice of a 1.8-litre petrol engine and a 1.6-litre diesel engine. The petrol engine is tuned to produce 141PS of power and 174Nm of peak torque and will only be available with a CVT gearbox at launch. Meanwhile, the diesel engine’s output is rated at 120PS and 300Nm, and it will be mated to a 6-speed manual gearbox. 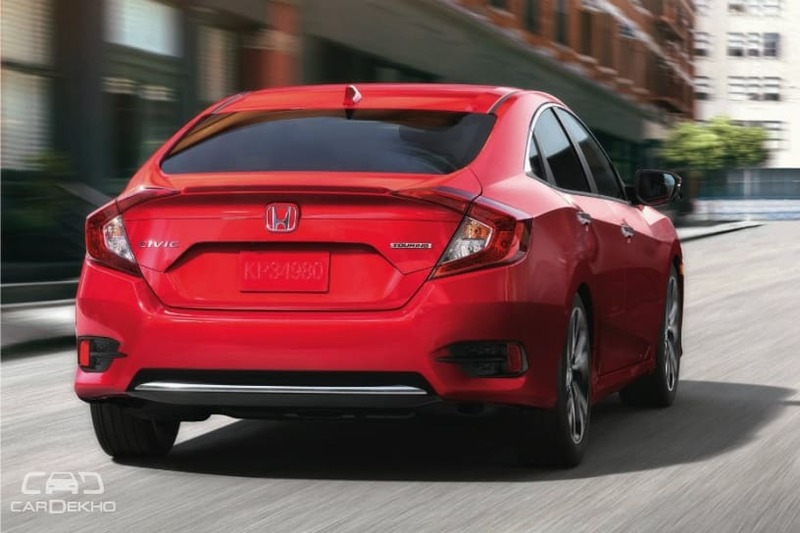 Honda has also revealed that the Civic will be available with features such as Honda Lane-Watch, a multi-angle rearview camera, remote engine start, a 7-inch infotainment display with Apple CarPlay and Android Auto compatibility, and Vehicle Stability Assist. It will also be equipped with front and side curtain airbags as well as ISOFIX child seat anchors. This generation of the Civic has a 5-star ASEAN NCAP rating. The new Honda Civic sports a ground clearance of 170mm when unladen. 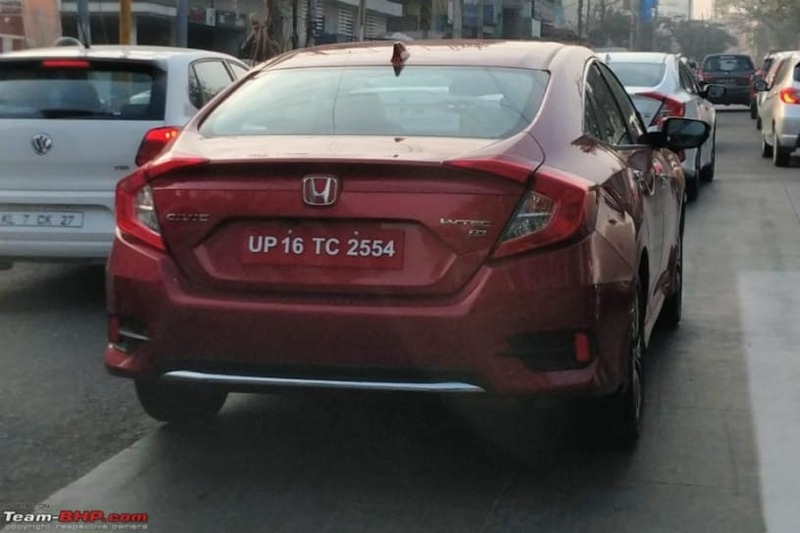 We expect the 2019 Honda Civic to offered in three variants with prices ranging between Rs 17 lakh to Rs 21 lakh (ex-showroom) and bookings are already underway.